Ameal Cameron, an alumnus, publicized his new album through his performance at the Hammond Regional Arts Center. Live performances, beverages and an intimate atmosphere have attracted Hammond’s residents to the Hammond Regional Arts Center for the past three months. 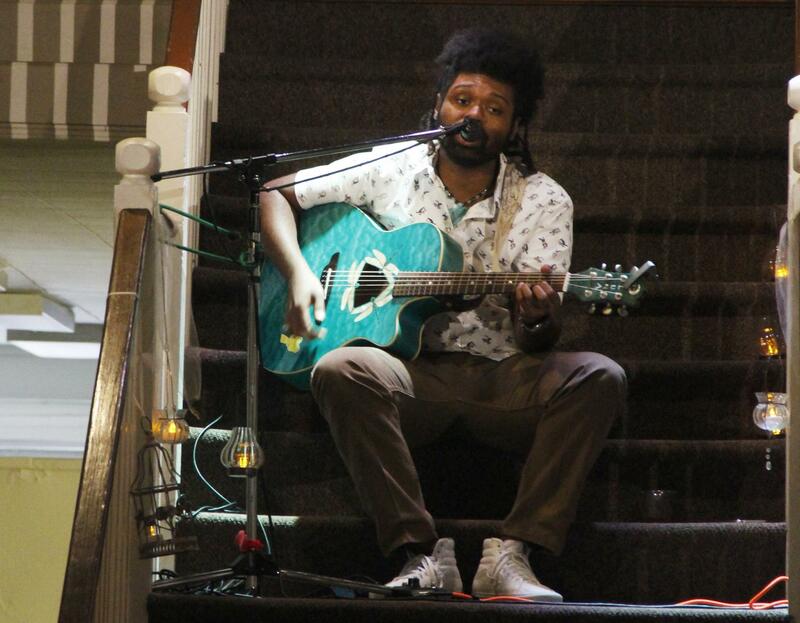 Their latest performer was Ameal Cameron who showcased his talent on Aug. 31 at 6 p.m. He performed songs from his premiere album “Ameal For 2” along with a couple of cover songs. Graduating from the university last fall with a degree in art, Cameron shared that he embraced his niche for music while in his high school choir. Cameron said that creating his album was unique since he was the only one involved in its creation. Stemming from his music production experience, Cameron stated that he wants to mold his career around music. 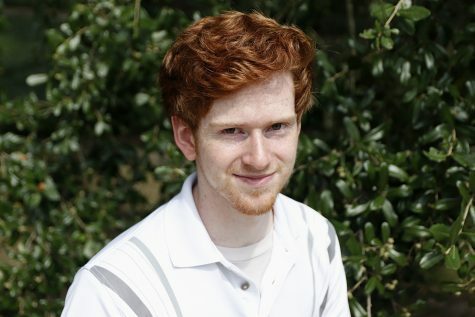 Cameron described the first track of his album, “Dear Someone,” as one of his loneliest songs. Cameron shared that his parents and friends have been a support system during his performances. He said that they travel between Hammond and Baton Rouge to see him play live. Cameron has performed in New Orleans a couple of times as well. Cameron explained how he liked the atmosphere of the HRAC since he feels his music is more acknowledged. Currently, Cameron shared his music on iTunes, Spotify and YouTube. Although “Playing the Staircase” is halfway through its six-month run, Joyce thinks the future of this series will be a bright one.